ApacheBlaze.com is a NEW online retailer boldly entering the functional glass market, which is increasingly dominated by inferior knock offs from China. Not on our watch! 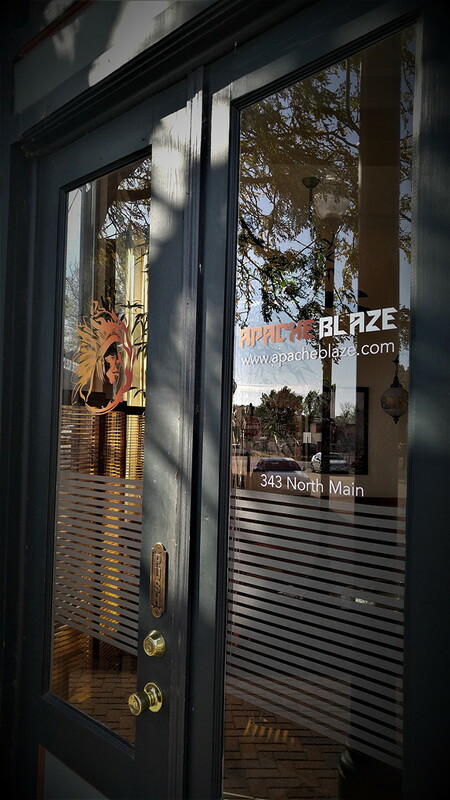 Based in St. Louis, Missouri, Apache Blaze proudly represents dozens of artists from all corners of the country. Our unique hand pipes, water pipes, bubblers, dab rigs and accessories are made carefully by hand, from the heart of an artist, and with an attention to detail that’s unmatched for quality - 100% guaranteed. We are a dedicated group of true believers, that’s why we declined pursuing absurd profit margins, instead, we choose to do our share to promote and perpetuate this uniquely American art form by committing to Made in the USA only. From the “Godfather of Glass” Bob Snodgrass, whose innovations are legion, to the scientific glassblowers turned highly collectible artists Bob inspired such as Daniel Coyle and Kiva Ford, indeed we believe there is a re-birth happening. Take a look at our pages for a peek behind the curtain, and meet the up-and-coming artists who are attracting their own fans, and even collectors. It will always be artisanal, never mass produced, and infused with a certain spirituality that comes from the artists’ hearts. Special enough to display, sturdy enough for every day! Follow us on Facebook and Instagram for new products and specials. Be sure to share your email with us to be registered for our monthly MYSTERY BOX GIVEAWAY ($200 Value) - and we promise to respect your peace and privacy. Explore our exclusive line of Military themed pipes, a collection that will continue to grow, including the addition of functional glass for our physically disabled brothers and sisters.